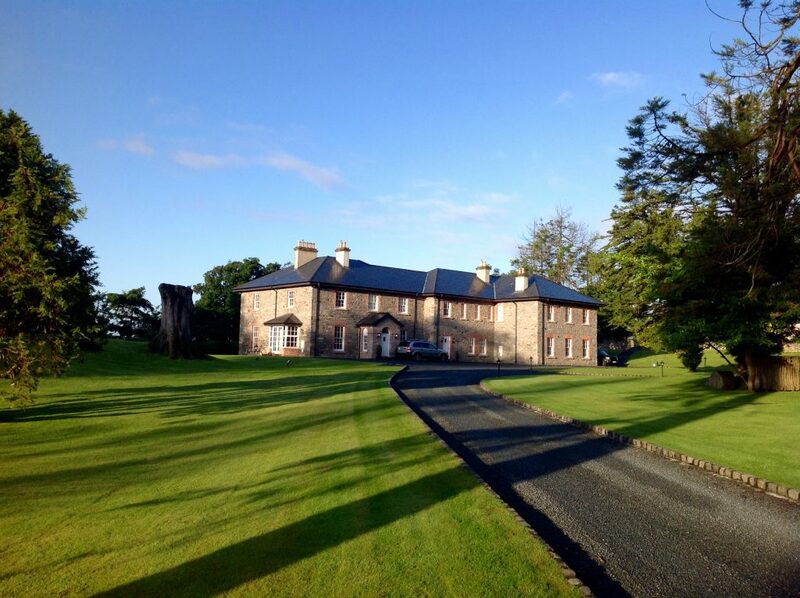 Drumhalla House is licensed to host Civil Ceremonies and Civil Partnerships. 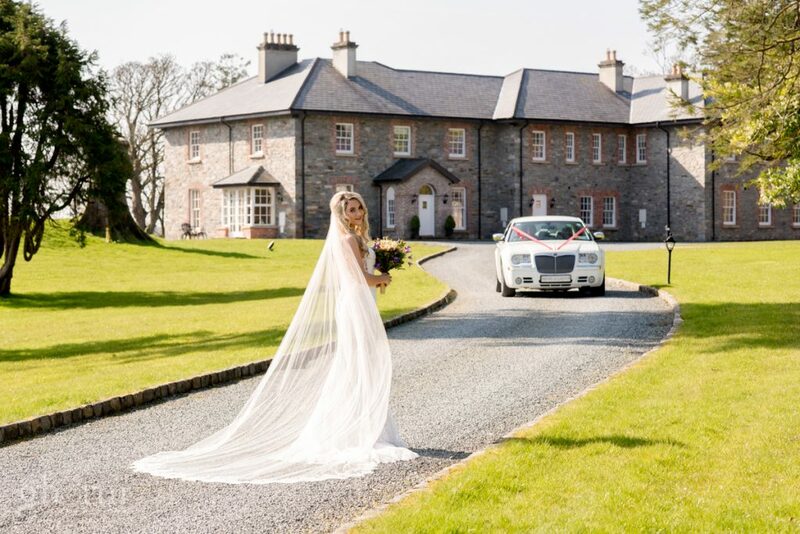 Exclusive use of the property is offered to all weddings which include our 13 beautifully appointed bedrooms and a variety of other leisure rooms providing accommodation for 28 people approximately. 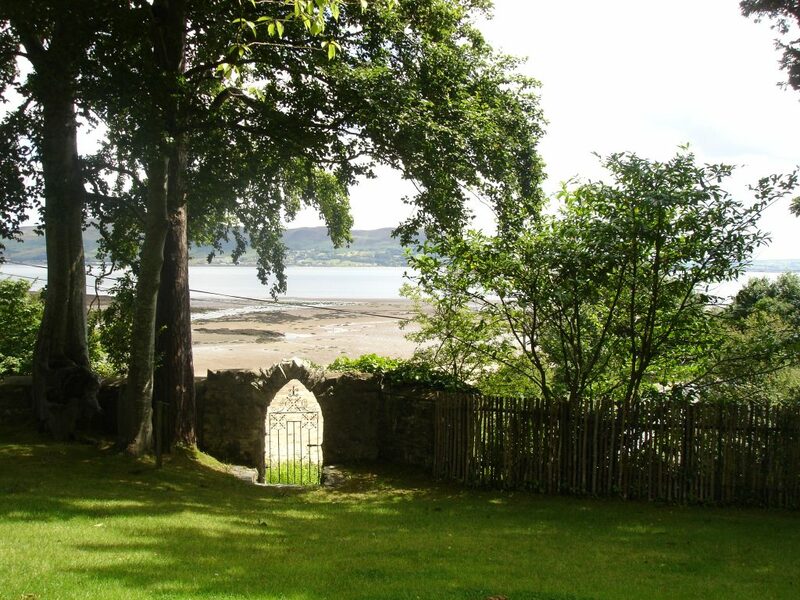 Exclusive use of the property extends for 2 days before and 1 day following the wedding! We can accommodate a maximum of 300 guests at a wedding reception. There are 13 bedrooms in total which must be booked by the wedding party and guests. 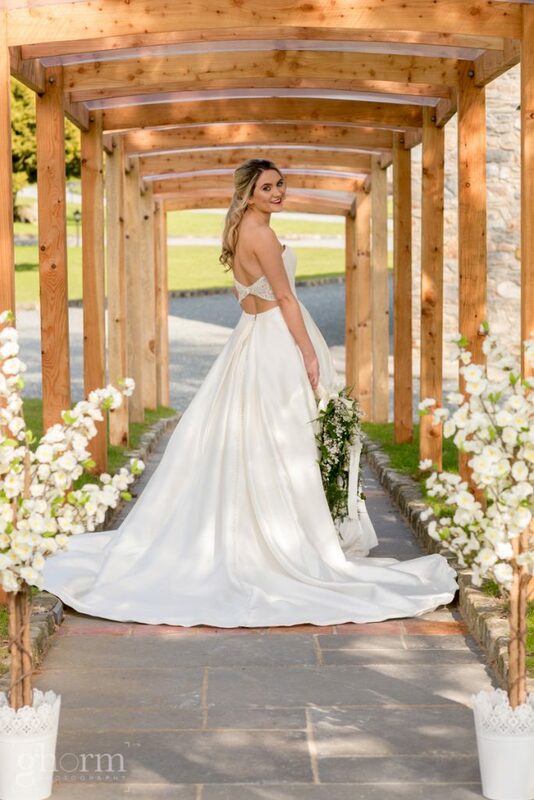 All costs are for the use of the Marquee on the day of your wedding reception and exclusive use of the property for your stay. 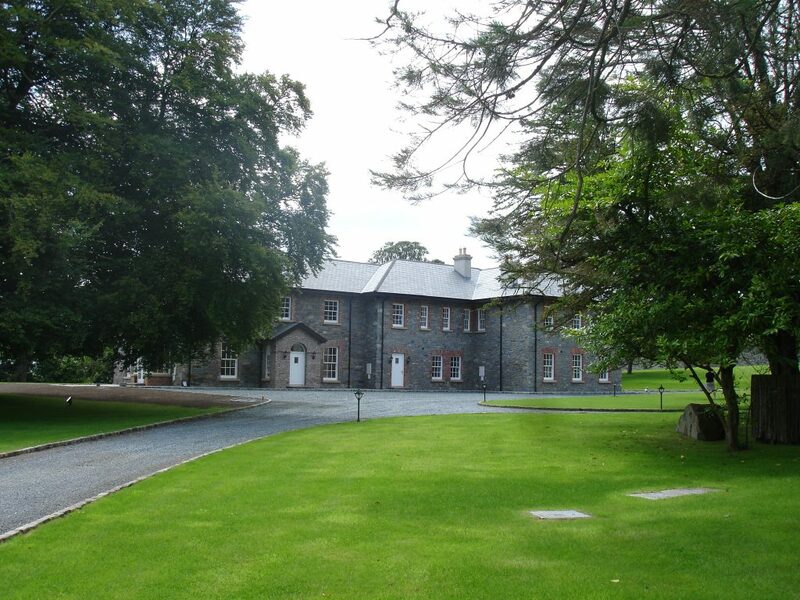 Cost of all accommodation comprising 13 bedrooms for 3 nights is €4,000. 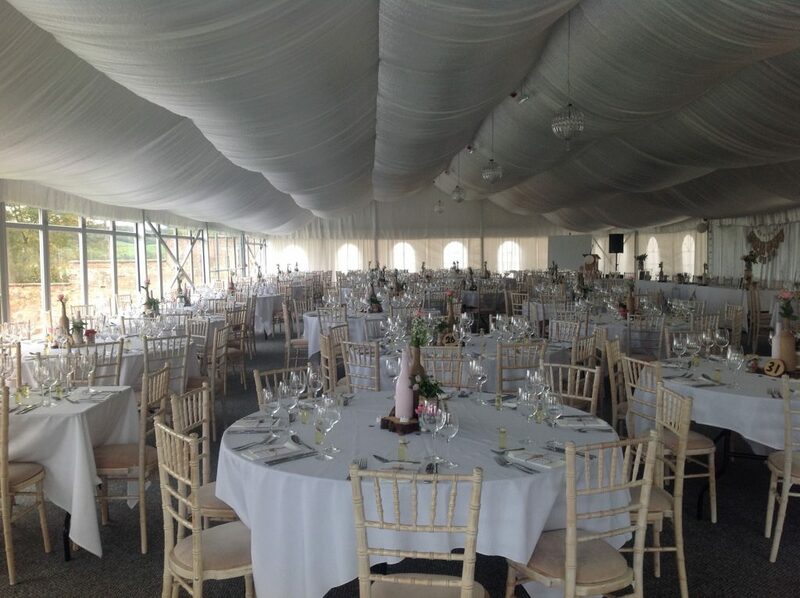 Cost of Marquee €5,000 and this is based on 125 guests attending. This cost may rise marginally with any significant increase in numbers. This cost includes the provision of Chiavri chairs and tables as well as excellent restroom facilities. There are no corkage fees or any other charges. We encourage wedding couples to provide their own champagne, prosecco and wine for the champagne reception upon arrival and their own wine for the meal. This can mean a significant saving for the wedding couple! Any other alcoholic beverages must be purchased from the on-site bar. 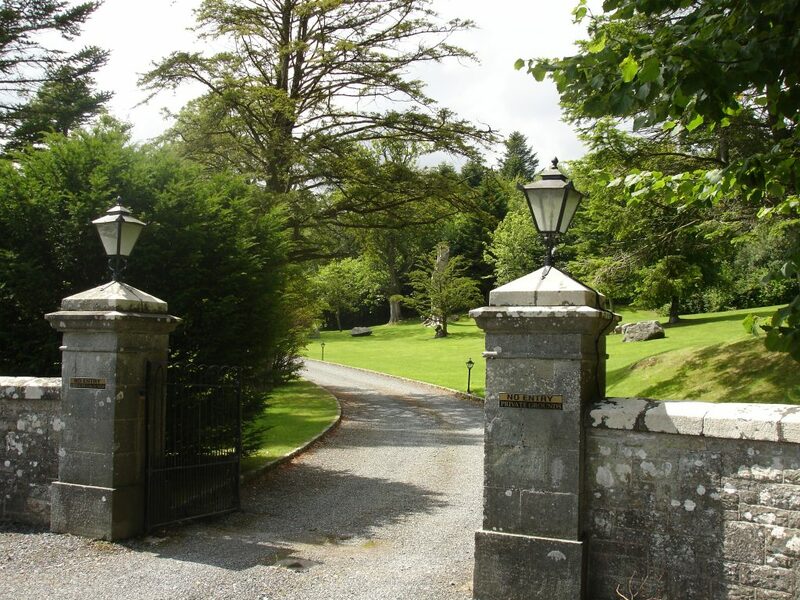 Drumhalla House is a private wedding venue and there is no access to the public or uninvited guests! 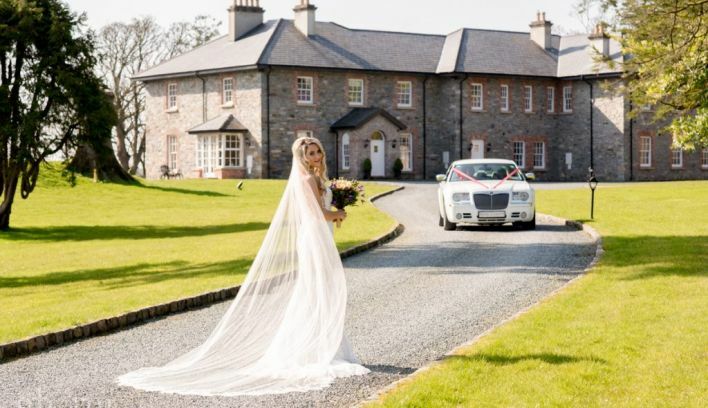 The wedding party has exclusive use of the 50-acre estate for the duration. We are happy to facilitate a lunch/BBQ the day after the wedding reception for guests staying on the property and some other close friends and family.